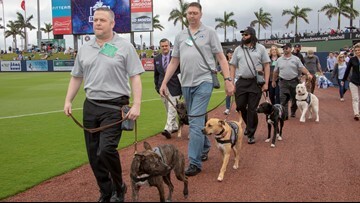 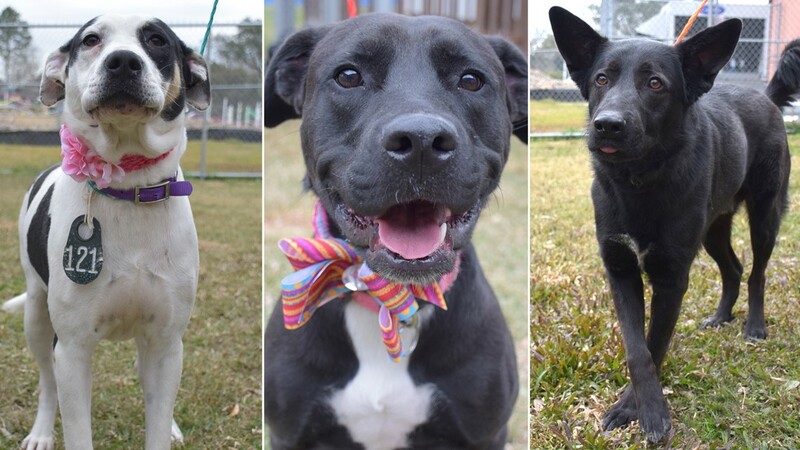 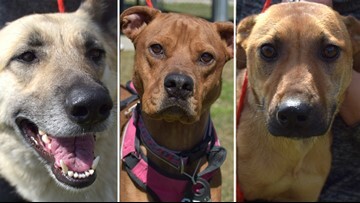 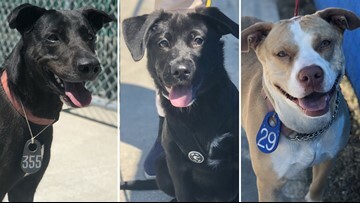 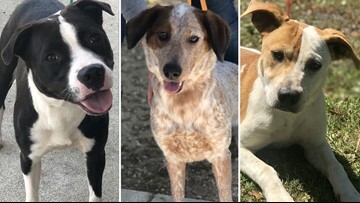 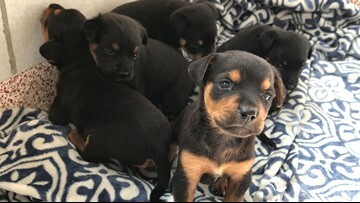 Princess (left), Emery (center), Koi (right) and many more dogs and cats are available for adoption or foster at the Harris County Animal Shelter. 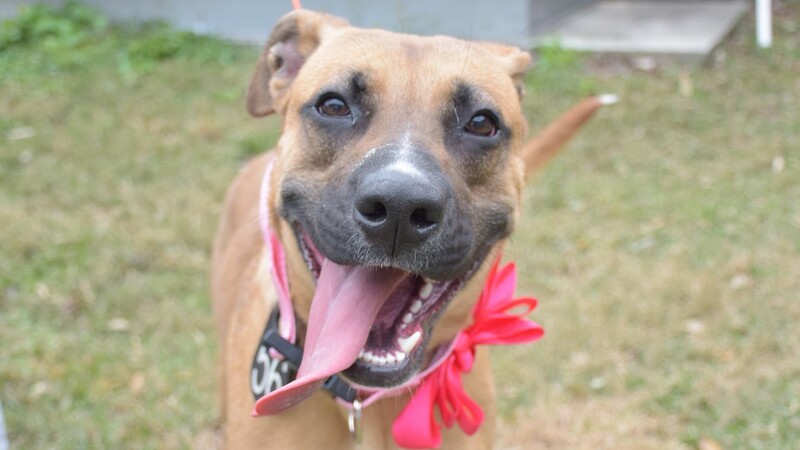 This girl is 2 years old and is available for adoption or foster at the Harris County Animal Shelter (shelter ID: A526006). 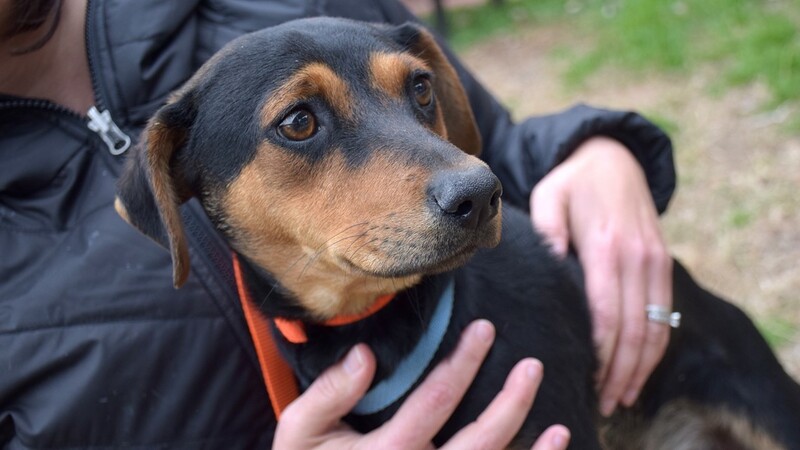 Emery is 2 years old and is available for adoption or foster at the Harris County Animal Shelter (shelter ID: A525962). 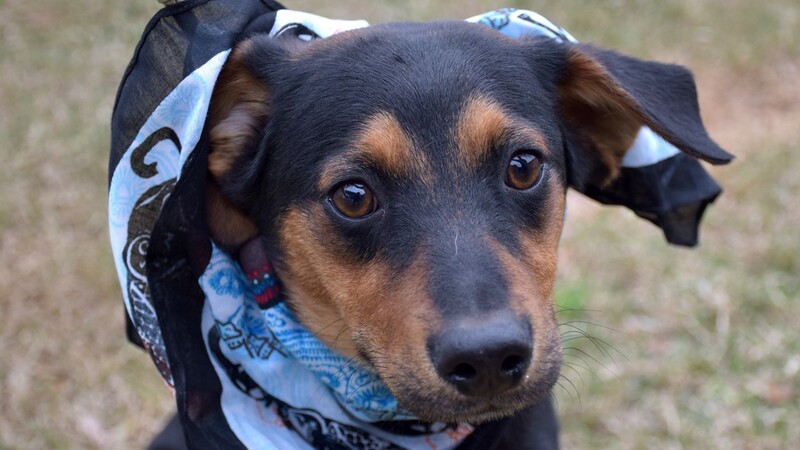 This boy is a year old and is available for adoption or foster at the Harris County Animal Shelter (shelter ID: A525858). 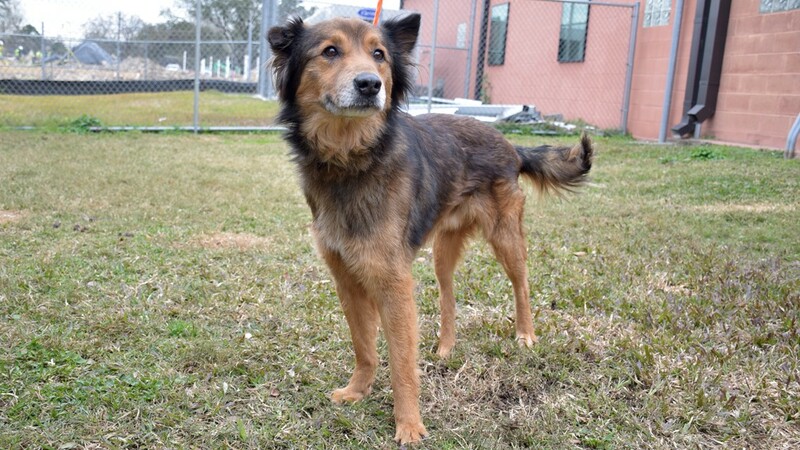 This boy is 4 years old and is available for adoption or foster at the Harris County Animal Shelter (shelter ID: A525933). 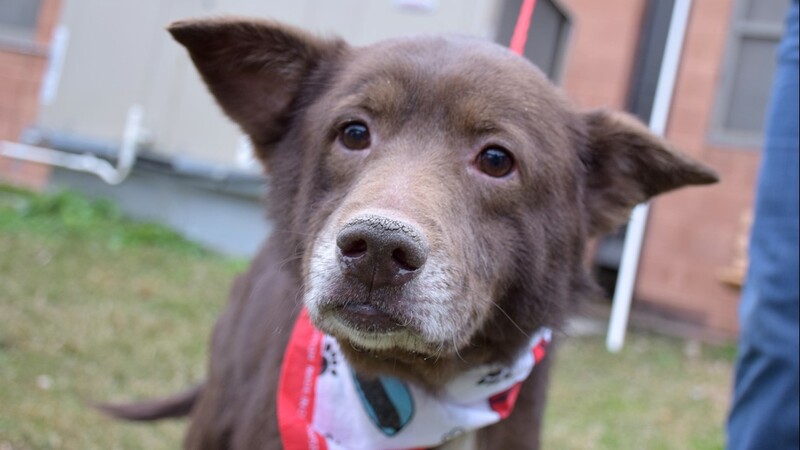 Jackson is 3 years old and is available for adoption or foster at the Harris County Animal Shelter (shelter ID: A525028). 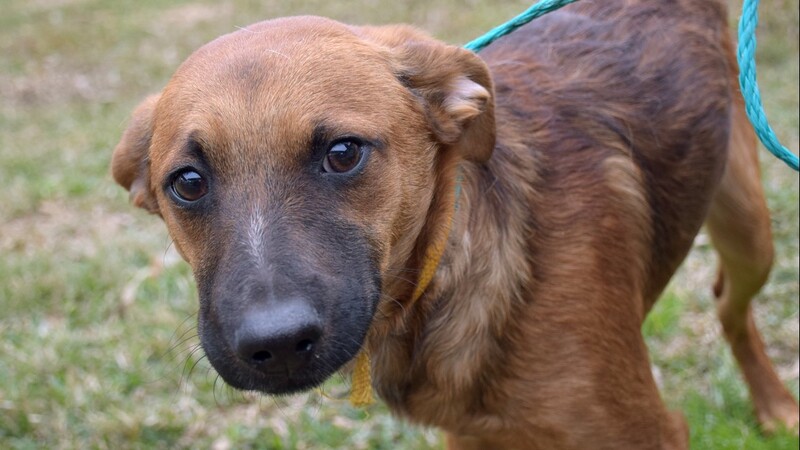 This boy is available for adoption or foster at the Harris County Animal Shelter (shelter ID: A525986). 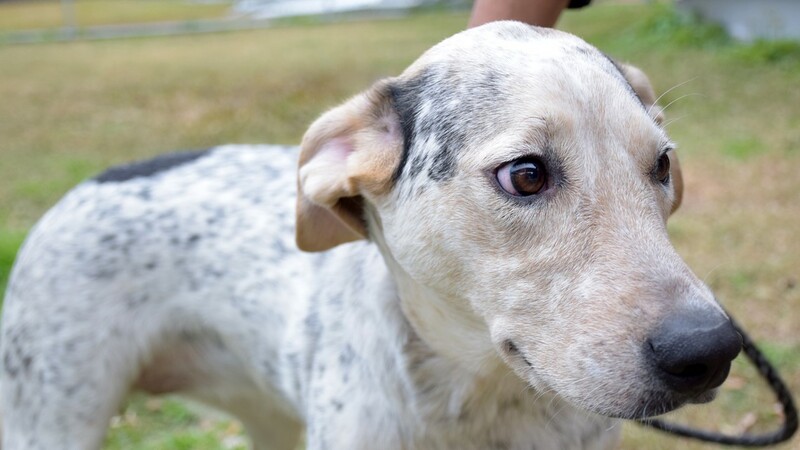 Sprinkles is 8 months old and is available for adoption or foster at the Harris County Animal Shelter (shelter ID: A526116). 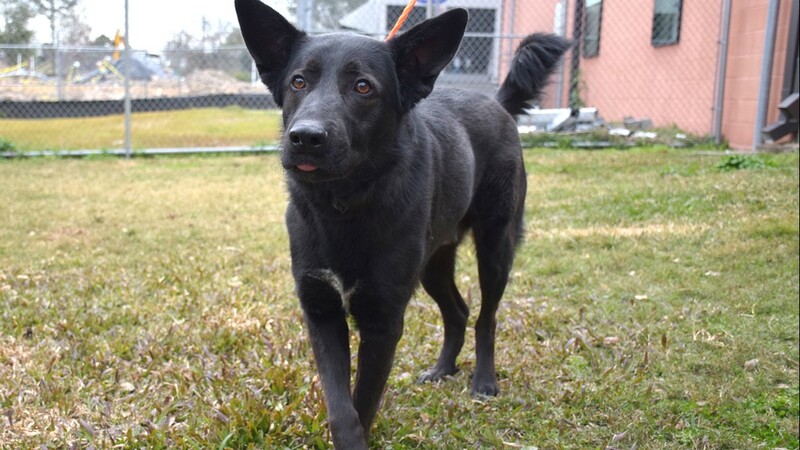 This boy is a year old and is available for adoption or foster at the Harris County Animal Shelter (shelter ID: A525854). 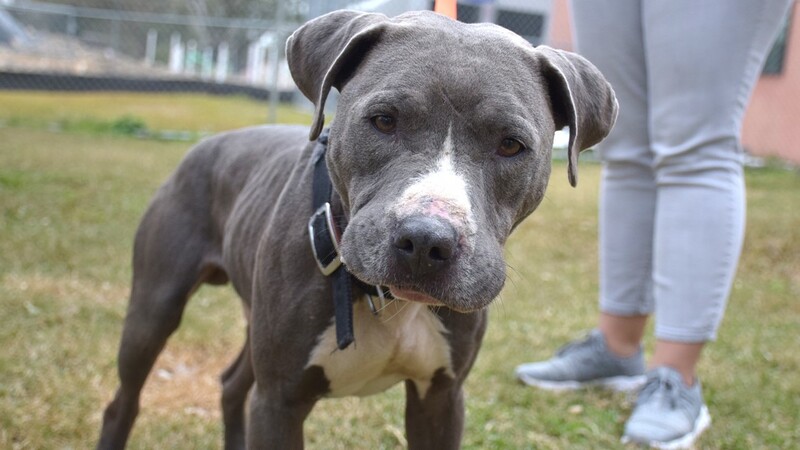 This girl is 7 months old and is available for adoption or foster at the Harris County Animal Shelter (shelter ID: A525859). 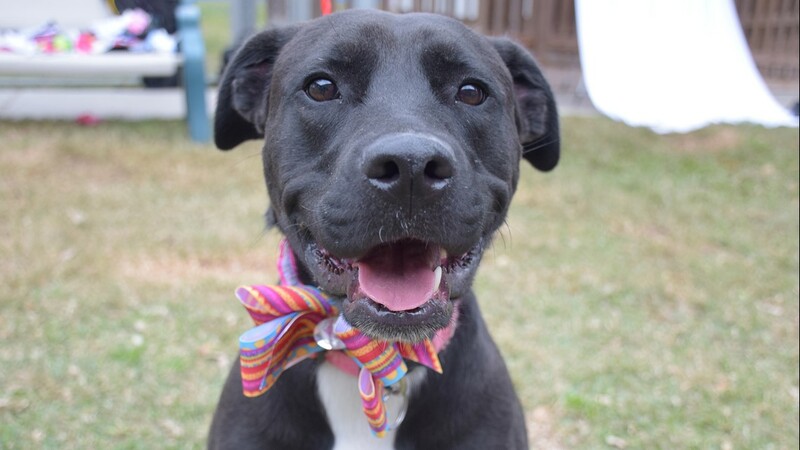 This boy is a year old and is available for adoption or foster at the Harris County Animal Shelter (shelter ID: A525855). 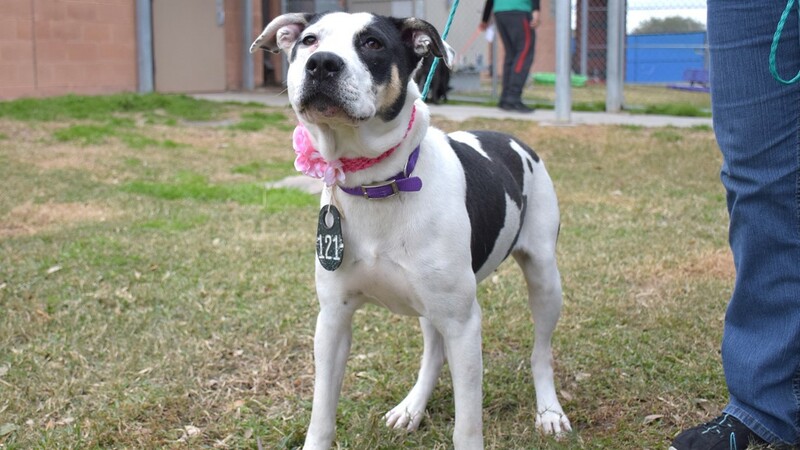 Princess is a year old and is available for adoption or foster at the Harris County Animal Shelter (shelter ID: A525834). 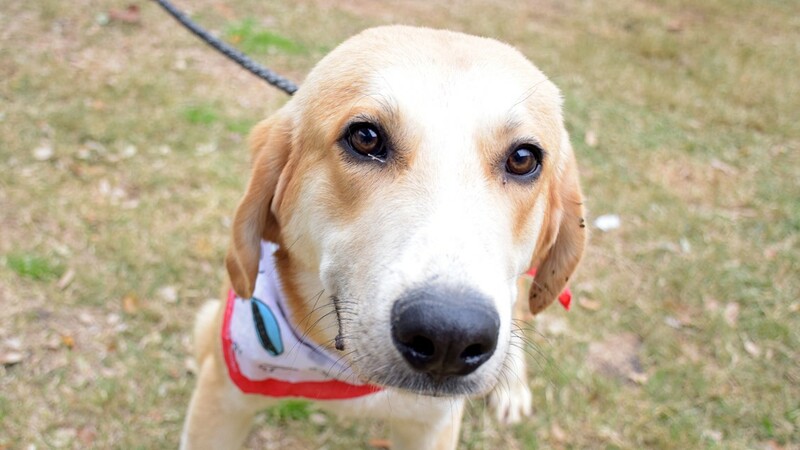 Koi is 3 years old and is available for adoption or foster at the Harris County Animal Shelter (shelter ID: A525955). 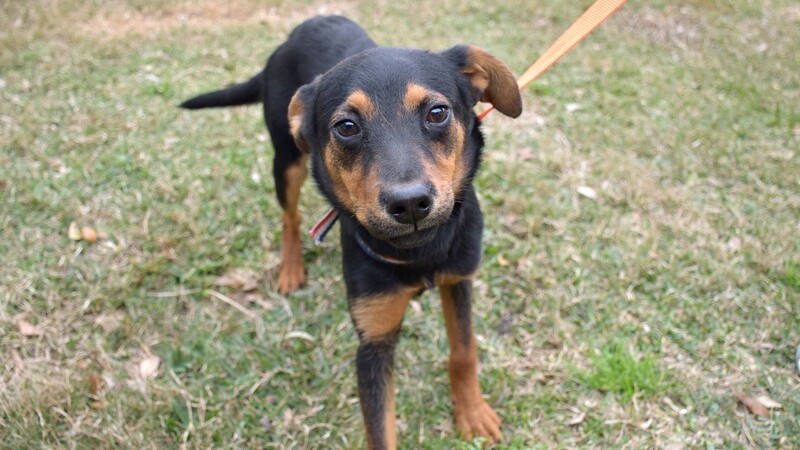 This boy is 7 months old and is available for adoption or foster at the Harris County Animal Shelter (shelter ID: A525762).